The Conference and Hospitality Show is one of the leading events in the UK for Event Planners, Agents, Venue Finders and EAs/PAs. The home of CHS is the first direct arena in Leeds. This amazing venue is a world class music venue and has hosted some of the biggest names in rock; it has inspired us to create an event fit for the truly amazing rockstar organiser. In its 10th year, CHS attracts exhibitors from across the UK, made up of venues, hotels and suppliers of meeting products and services, along with numerous educational sessions and networking events. Digital marketing meets the event of the future. Jonny Ross from Fleek Marketing will be talking about how to ensure you are meeting the online world, being all things tech and digital at your future events! 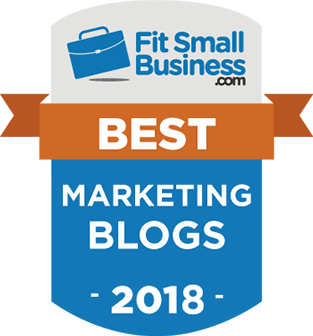 Jonny Ross is a digital marketing specialist at Fleek Marketing an award-winning digital marketing company. Fleek works with a wide range of B2B and B2C businesses, hospitality and event companies including both public and third sector organisations. 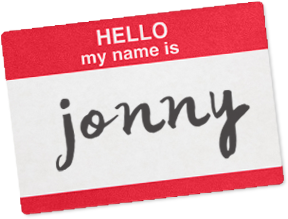 Jonny has over 22 years experience in small business, and over 20 years’ experience in digital online technologies. He specialises in digital and social media marketing, web design and search engine optimisation.